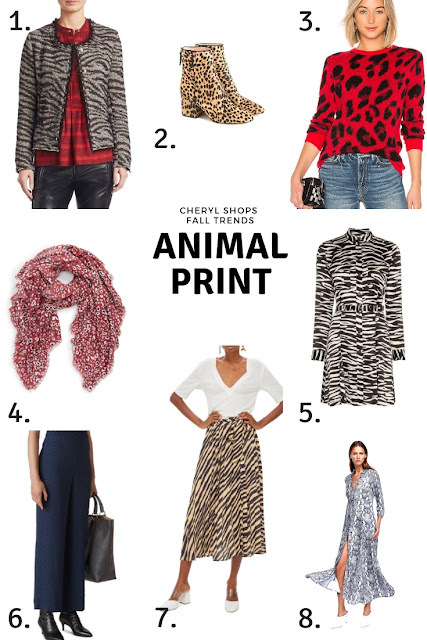 Now that it's actually fall, we can talk about fall trends, and first up is animal print. I'd argue that as far as animal prints go—especially leopard—they're more of a classic than a trend. That said, there are all sorts of different animal prints out there this season, like zebra, snake, and cheetah, and some of my favorite takes on the trend play with color and scale, as well as pattern. 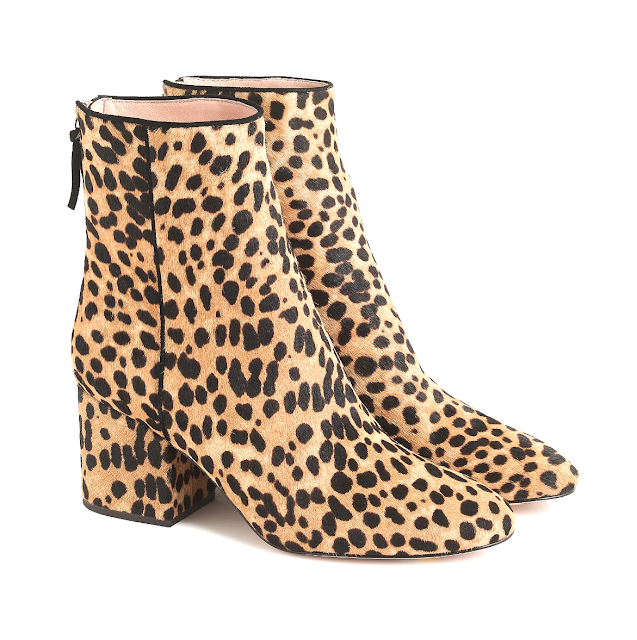 Here are some fresh new ways to wear animal print for fall 2018. 1. This is one of the pricer items in this post, but with a neutral color scheme and three-season weight, it's probably one of the most versatile. I am always a fan of layering with a blazer, and this one takes a classic unstructured silhouette and puts just enough trend into it with a subdued zebra print. 3. 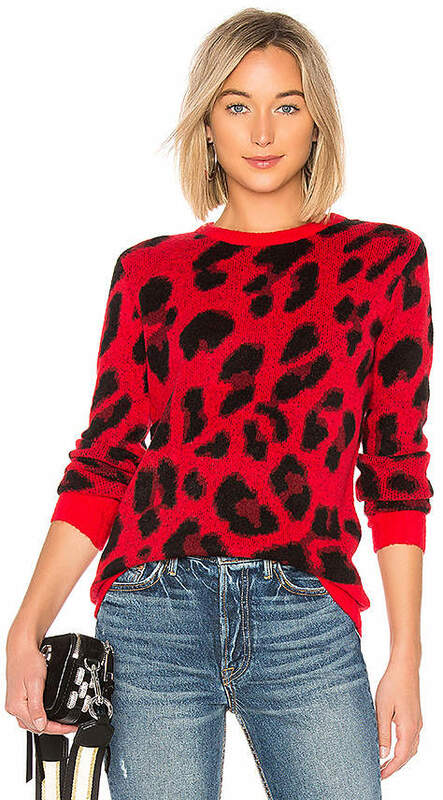 This sweater completely exaggerates leopard print with a large scale and almost shockingly bold color, and it's just kooky enough to work. 4. I've always wanted one of the Stephen Sprouse leopard-print scarves from Louis Vuitton, but the price has given me pause ($800 for a scarf?!). This one captures a similarly abstract spirit, but with a much more palatable price. 5. 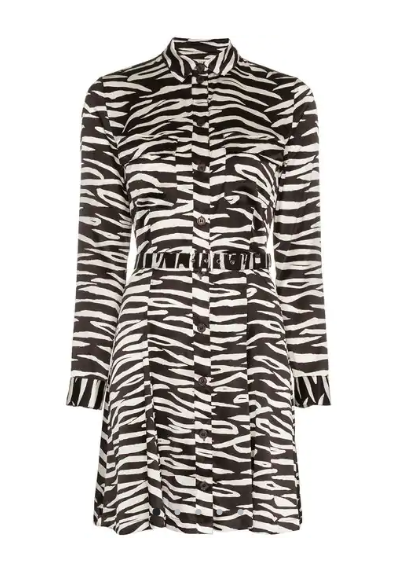 Ganni is known for its leopard prints (I've featured their dress and coat), but I think they do zebra pretty well too. I love the mod feel of this dress, which would work for both day and night, work and weekend. 6. 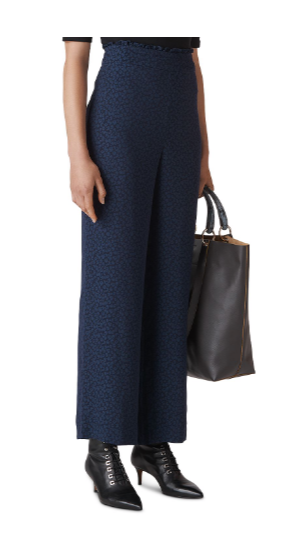 Would you believe this very polished-looking wide-leg pants are actually a jacquard leopard print? They are! I think it's such an unexpected way to wear the trend. 7. 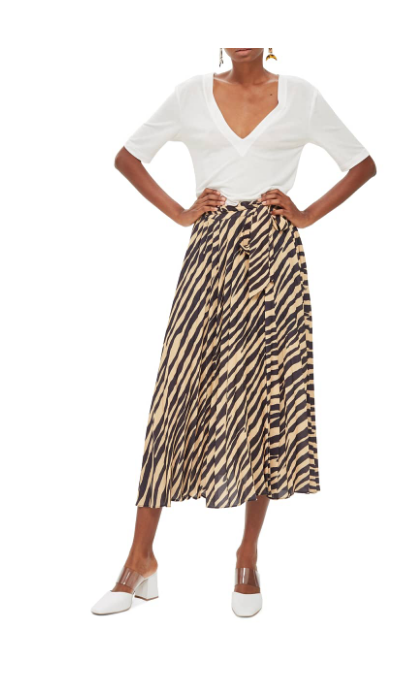 Topshop is doing all manner of animal prints this season—at totally reasonable prices—and one of my favorites is this subdued zebra-print midi skirt. It's so classic and flattering, what's not to love? 8. I've been obsessed with this Zara maxi dress since I saw it on a blogger friend's Instagram feed. 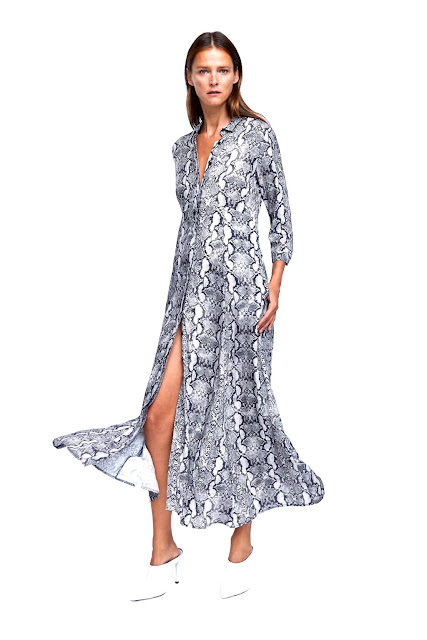 It's currently sitting in my shopping bag, and while I don't exactly need another maxi dress, I love how refined it looks—it could even get dressed up for nighttime. That bright red leopard print sweater is awesome! It would be great to wear during the holidays, too! Love all your picks, Cheryl. 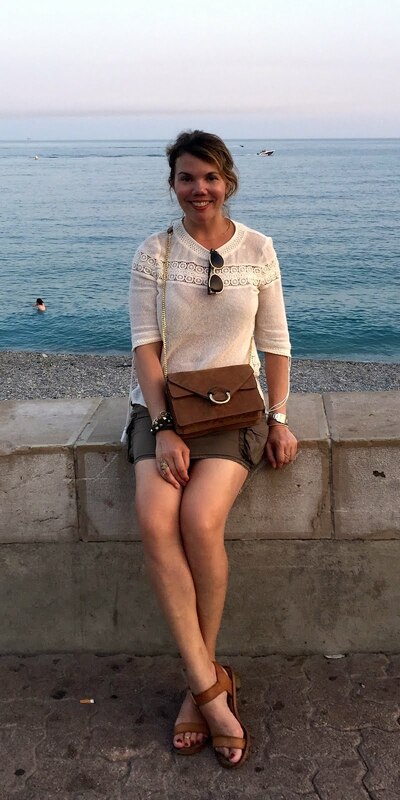 I need these boots :) Thanks so much for sharing your post with us at Welcome To The Weekend Blog Hop. Have a great weekend and we hope to see you soon. 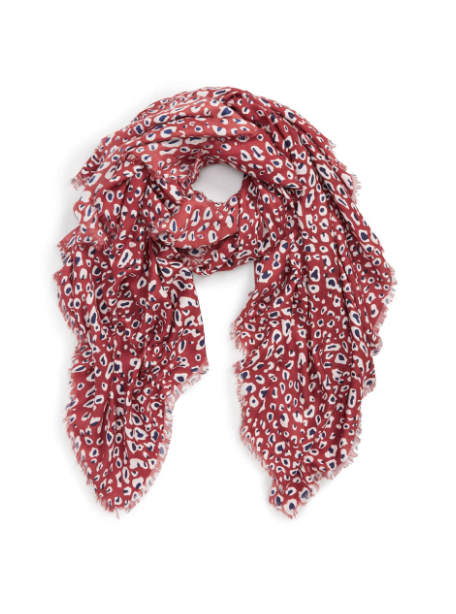 you just can't go wrong with this print, especially this season. I love it, they're amazing especially in boots. I love this print! it's so different and I love it for accent pieces on a neutral outfit! I'm loving all the animal prints lately! All of these items are sooo cute! I LOVE it all! Especially the long dress and the leopard booties! I have a pair of snakeskin booties I can wait to style. thanks for linking! The leopard print boots are so stylish! Such a statement boot! Loving all your selections. 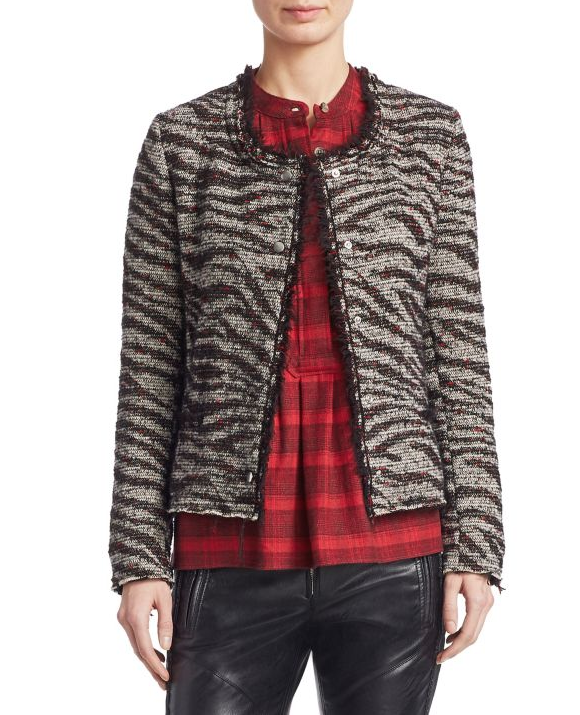 And I agree, animal print is as much a classic as floral print - it's not going anywhere!